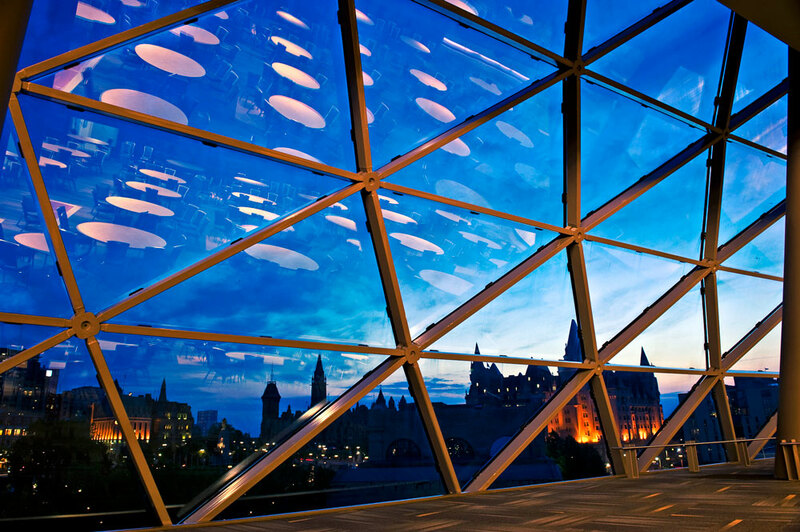 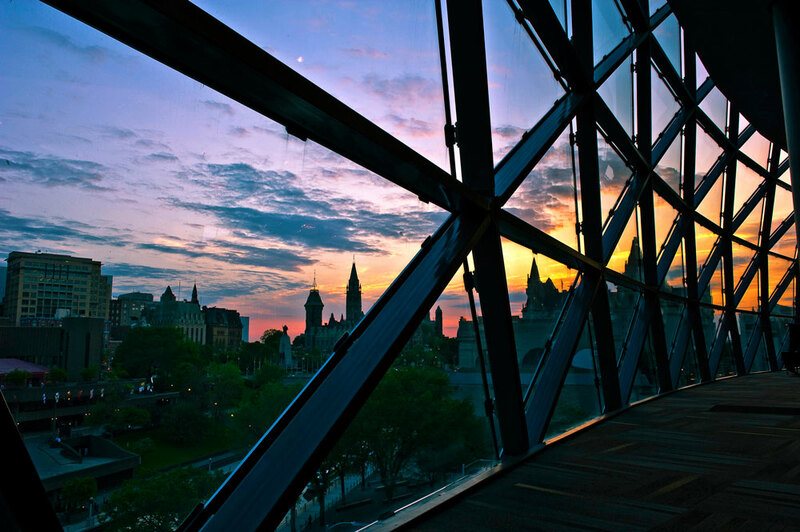 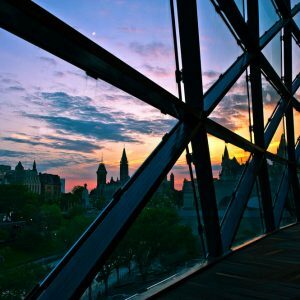 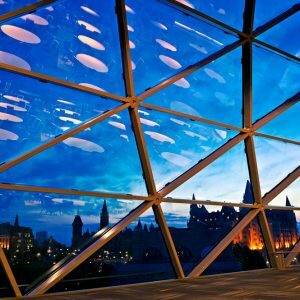 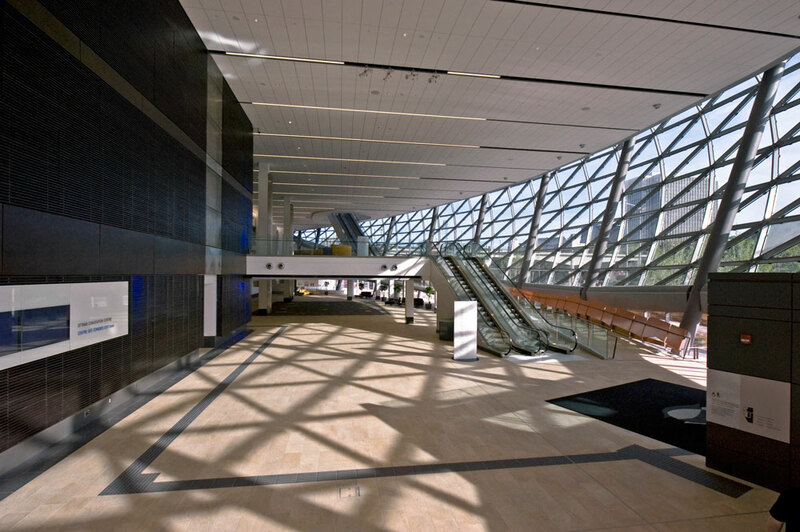 Ottawa Convention Centre - Walters Group Inc.
Walters Group was an integral part of the winning Design-Build team that was selected to transform the Ottawa Congress Centre into the new world-class Convention Centre in our Nation’s Capital. 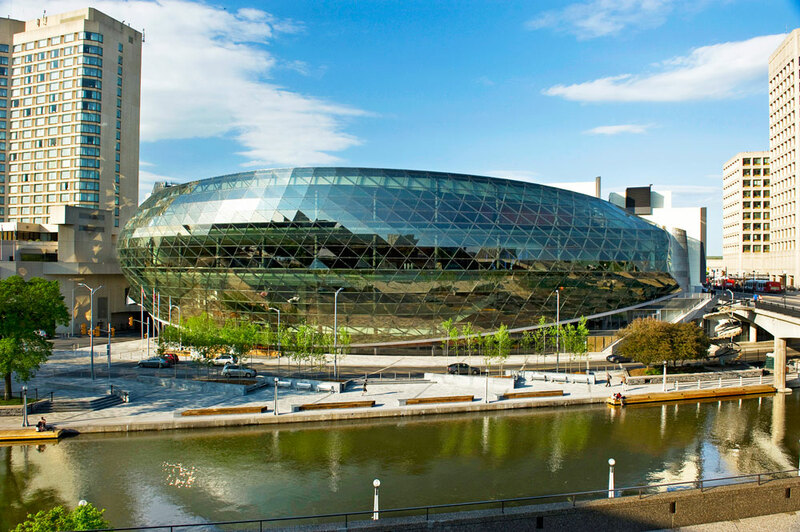 This project is an attractive addition to the Ottawa Rideau Canal district and continues to win awards for the key project participants. 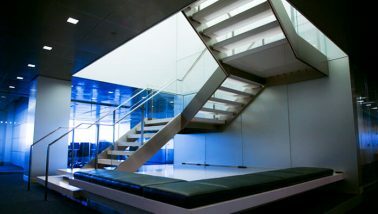 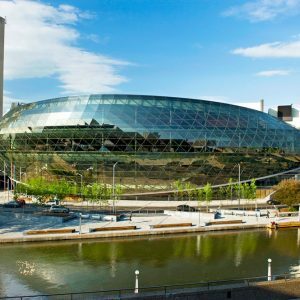 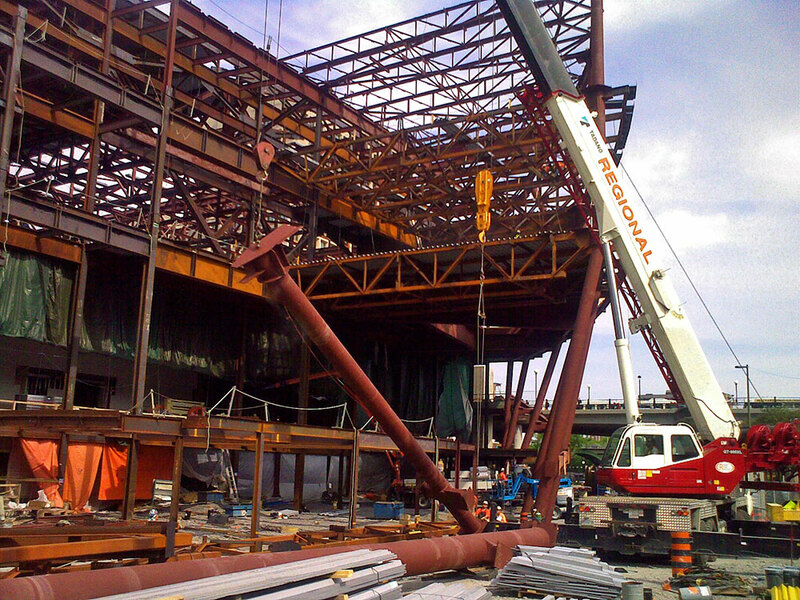 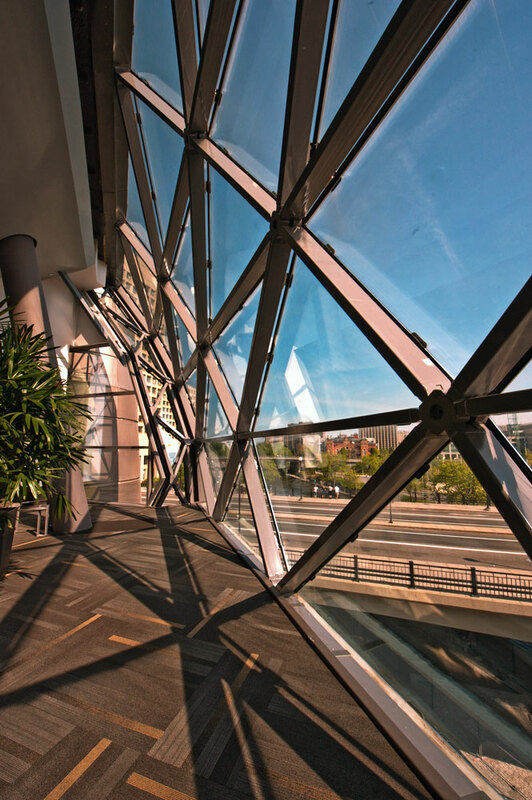 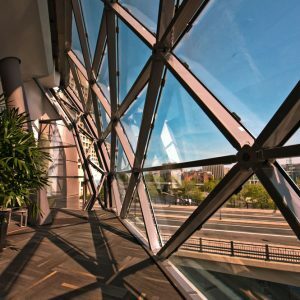 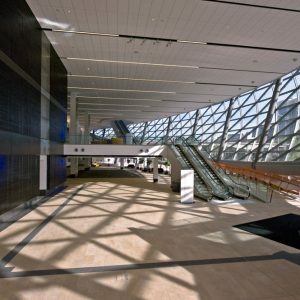 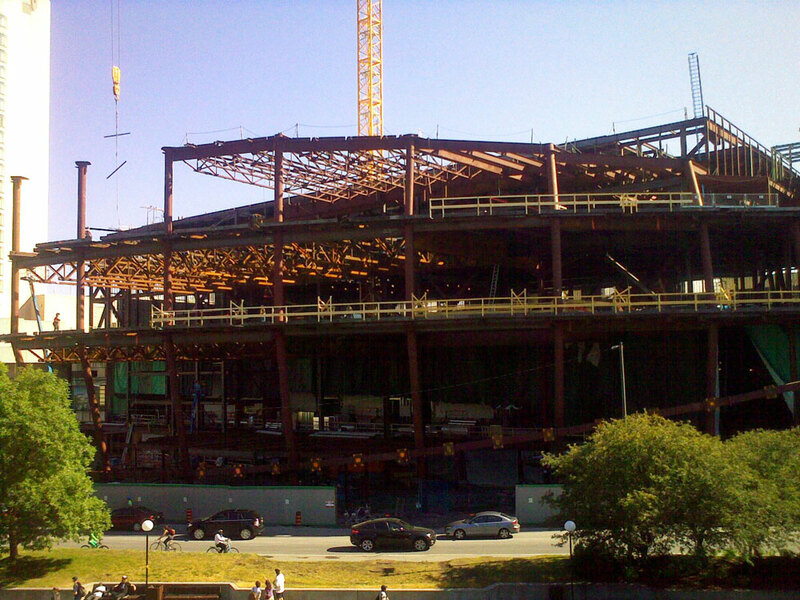 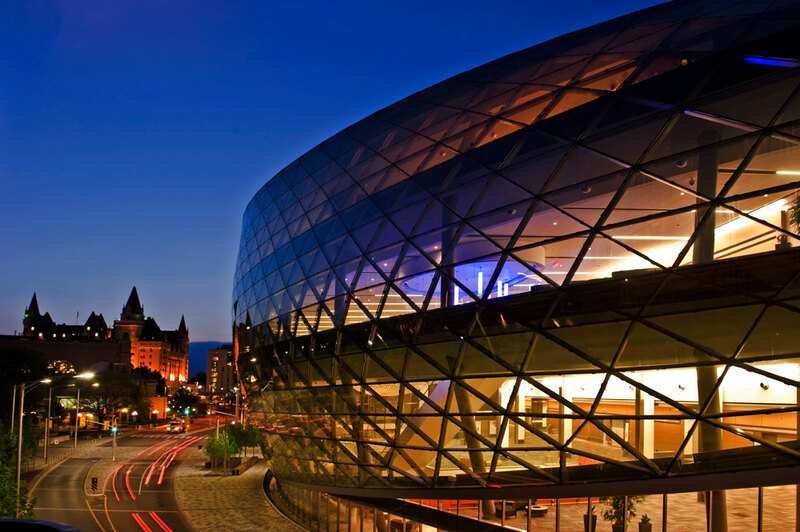 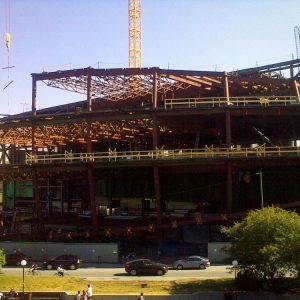 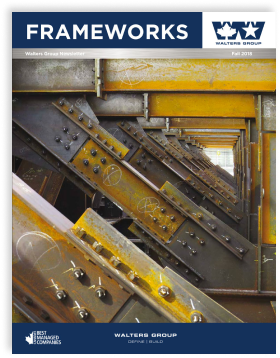 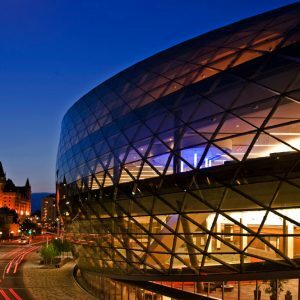 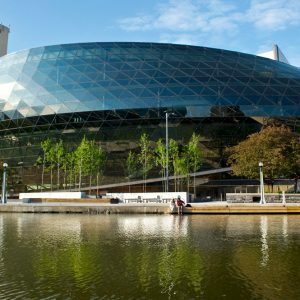 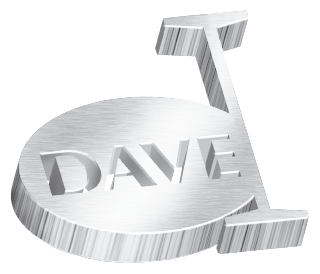 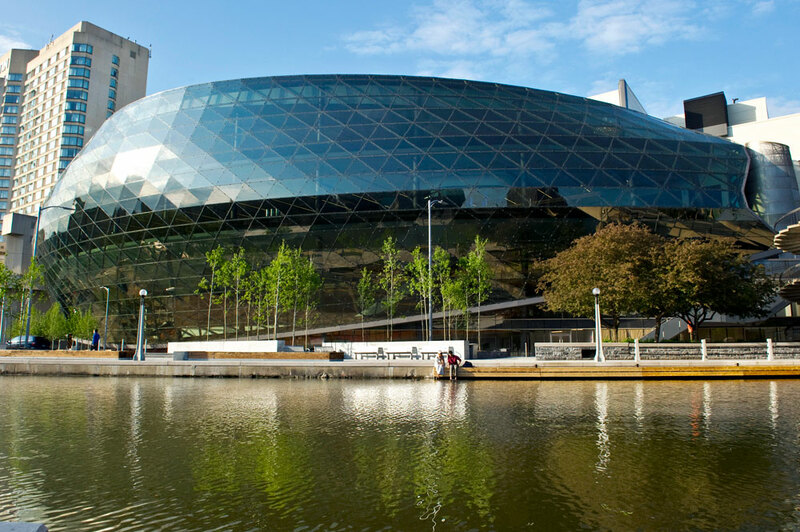 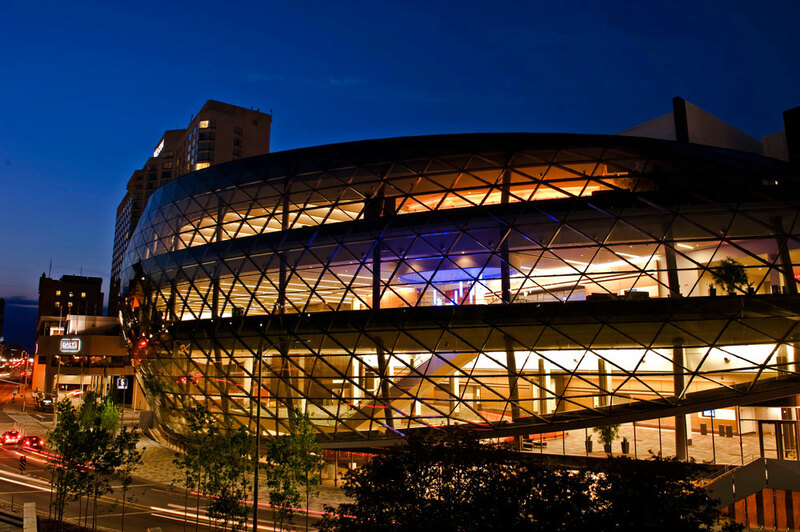 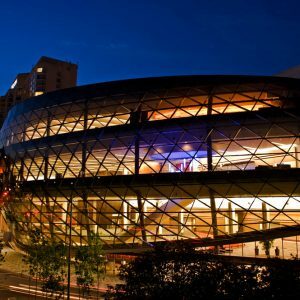 Walters Inc. provided Design Assist, Connection Design (Seismic), detailing, fabrication and installation of the convention centre superstructure including iconic design and AESS elements. 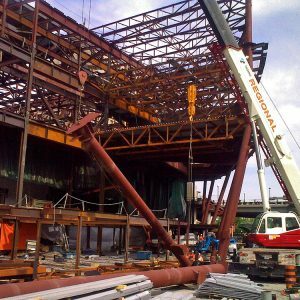 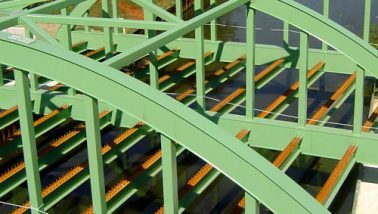 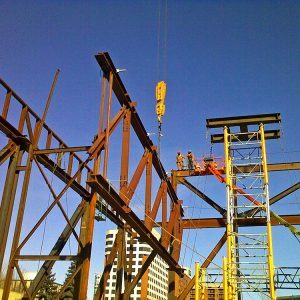 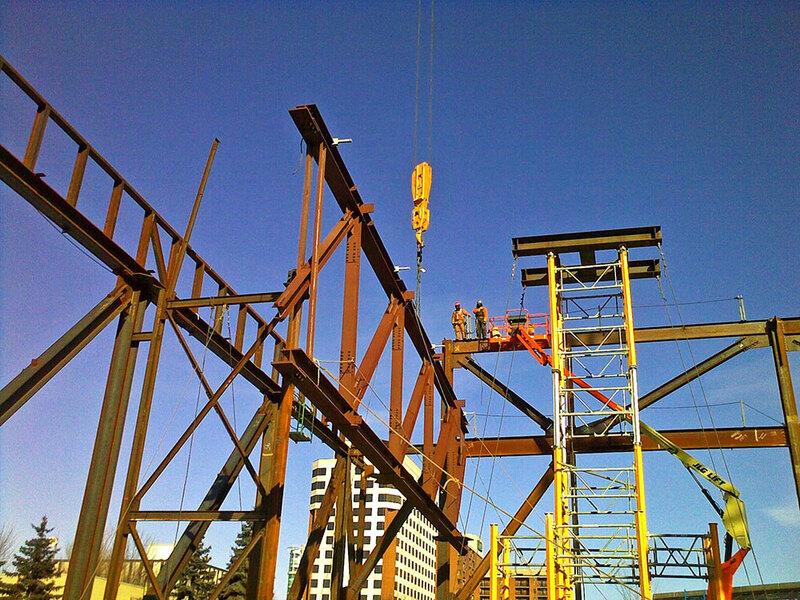 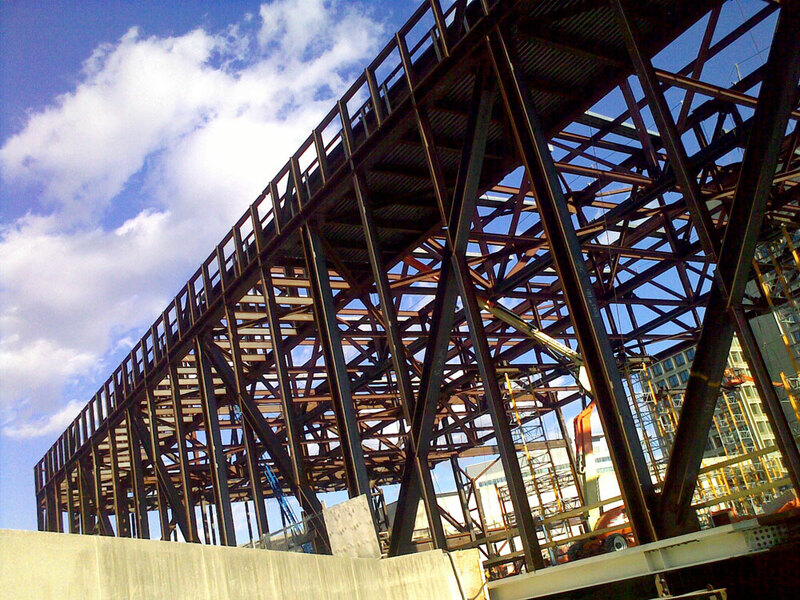 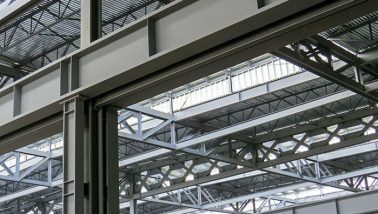 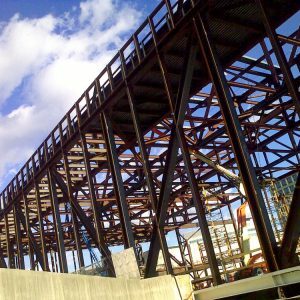 An innovative approach was adopted early on to harvest the existing trusses from the old structure and incorporate them into the new building – a very successful example of “reduce, re-use, recycle” on a project.